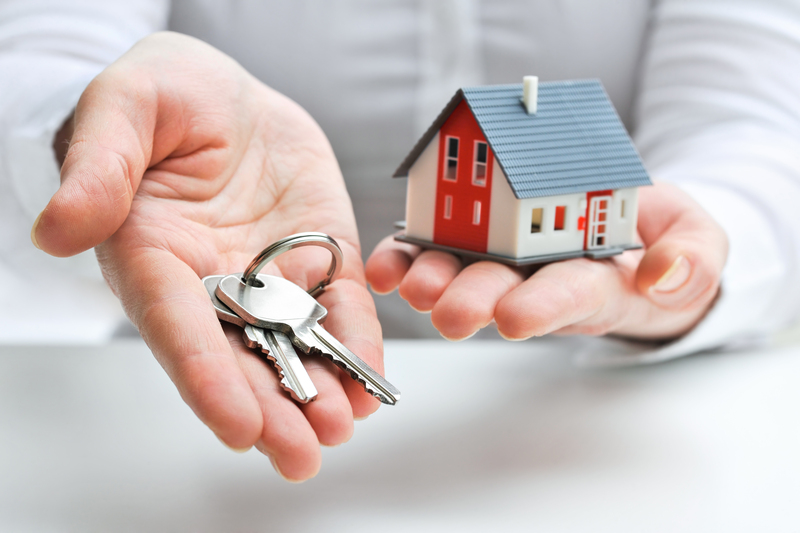 Two of the most common forms of property ownership are Freehold and Sectional Title. It’s important for a purchaser to understand the difference between the two, and what to consider when purchasing a sectional title property. Freehold is where you purchase a piece of land and the improvements thereon. You have title to the property, and you are 100% responsible it. In some instances a freehold property may be part of a Homeowners Association, where there are additional obligations such as architectural guidelines, and levies to cover security (in the case of a gated estate), maintenance of private open spaces, and so on. When purchasing a sectional title property you are not purchasing the land. You are purchasing a section of the buildings on a piece of land, and an undivided share in the common property (which includes the land and any common buildings). You own the section, and in some instances you may also have certain rights, like exclusive use areas. As a member of the sectional title scheme and a co-owner in the sectional title scheme you take on certain responsibilities, and have certain benefits. An owner in a sectional title scheme will pay monthly levies that usually cover external maintenance of the units, security, upkeep of the common areas, insurance, and a contribution towards a fund used to cover future costs. Your levy is calculated according to your participation quota – based on your unit size as a percentage of the total scheme, and your exclusive use areas. You still pay your rates and taxes, and in many cases your electricity and water if separately metered. Your building insurance and maintenance issues are all taken care for you. When considering a purchase in a sectional title complex you need to be aware of the rules and regulations, as well as the financial position of the scheme. Are pets allowed? How many? What are the rules and how will they impact you? Where may you park? It’s important to see the latest financial statements of the scheme as well. How well is the body corporate managed? Are there surplus funds to cover maintenance concerns? If not, it may be that a special levy has to be raised to which you will have to contribute. Ask to see the minutes of the last AGM. Are there any plans for a special levy, and if so, how will this impact you? Should you speak to the managing agent? A seller is meant to declare to a purchaser if a special levy will be raised and what this is, but they don’t always. I’ve heard of instances where a purchaser has had to pay huge special levies shortly after taking ownership. A well-managed body corporate adds significant value to a sectional title property, and sectional title can be a very stress-free form of property ownership. Just be sure what you’re buying in to.